Android 9 Pie is finally rolling out to selected smartphones like the Google Pixel series and the Essential PH-1. Companies like Nokia and Samsung have already come up with the list of smartphones that will receive an update to Android 9 Pie. 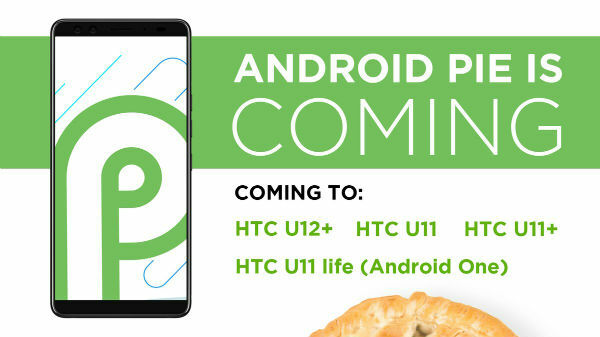 And now, HTC has also confirmed that the company will be rolling out Android 9 Pie update for the following devices. According to HTC's official Twitter handle, the following devices will receive Android 9 Pie update. However, the company has not given the actual time frame for software rollout. As of now, the company will be updating at least four devices to Android 9 Pie and the company might add additional smartphones for the list as well. Android 9 Pie is the latest operating system from Google, which comes with improved battery efficiency with revamped UI. In this list, the HTC U11 and the HTC U11+ are available in India, whereas the HTC U12+, which is the latest flagship smartphone from HTC is yet to launch in the Indian market. 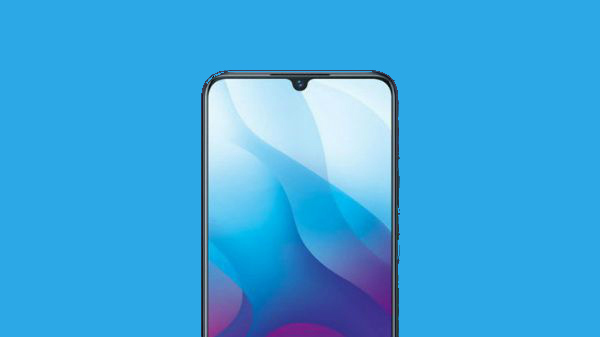 The HTC U12= has a 6-inch IPS LCD display with a resolution of 2880 x 1440. 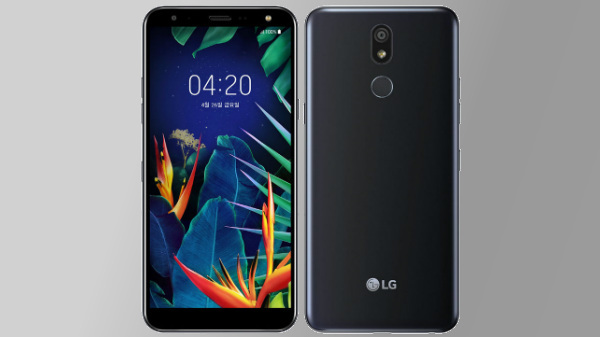 The smartphone is powered by the Qualcomm Snapdragon 845 SoC with 6 GB RAM and 64/128 GB internal storage with a micro SD card slot for additional storage expansion. The smartphone has a premium glass-metal design and is also available in translucent color with a kind of transparent back-case. The smartphone has a dual camera setup at the back of the smartphone with a 12 MP primary camera with an f/1.8 aperture and a 16 MP telephotos lens with an f/2.6 aperture. On the front, the smartphone has a dual 12 MP camera setup, which offers features like portrait mode and 1080p video recording capability. The smartphone is backed by a 3500 mAh battery with support for fast charging via USB type C port. Do note that the smartphone does not have a 3.5 mm headphone jack and the USB type-C port doubles as an audio jack as well. The smartphone was launched with Android 8.1 Oreo with Sense UI skin on the top and the device is now being updated to Android 9 Pie.